Feeling a bit exasperated? 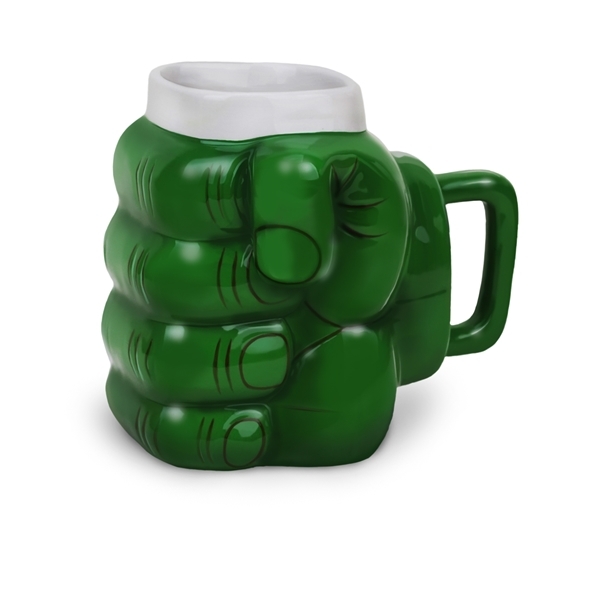 Calm your fiery temper with a nice drink of tea from this Incredible Hulk Mug! The chunky green design is very appealing indeed, and you bet it holds a whole lotta liquid! 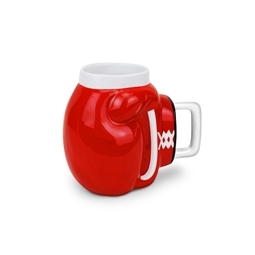 The Don't Make Me Angry mug makes a fantastic gift for comic book lovers and movie buffs, as well as those people who just like a cup of tea and a sit down. 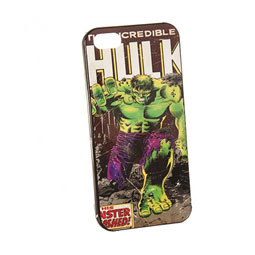 Do you love The Incredible Hulk? Or perhaps you just need a good jolt of caffeine to quell your own anger management issues. 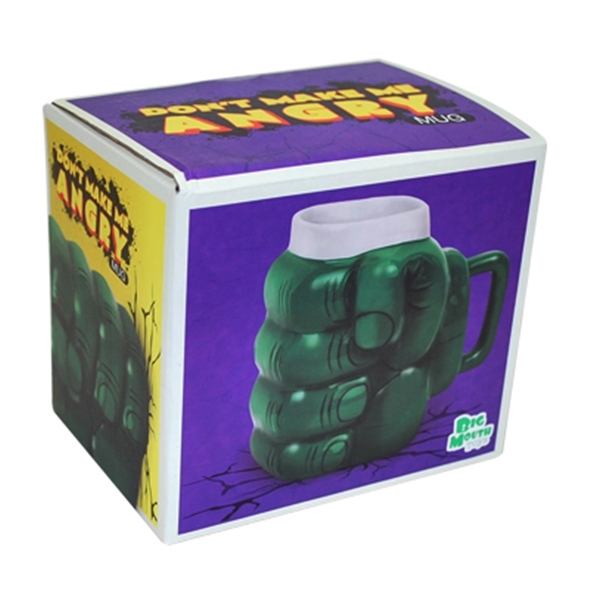 Either way, you're sure to get a kick out of this Hulk Mug - the big green fist looks just like one of Bruce Banner's!